Tencent, the publishers of WeChat, the cross messaging platform which is giving a tough competition to WhatsApp has released a BlackBerry 10 version today. So if you own a BlackBerry Z10, BlackBerry Q10 or Q5, you did better read this article and download the App. A little about WeChat. 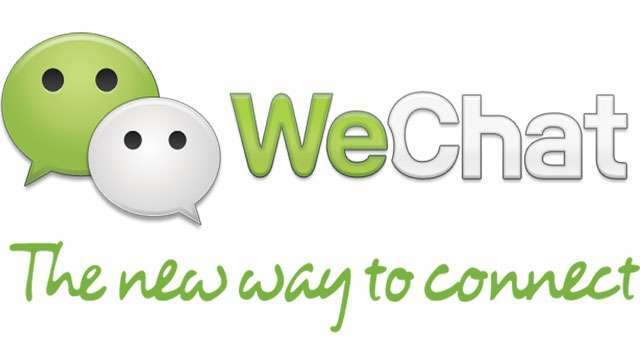 WeChat offers you cross platform messaging options along with group chat options. There are also pictures and smileys available. You can also send Sticker through a WeChat to your near and dear ones. WeChat even lets you send and receive voice messages to one another with a “Hold to Talk” feature, that WhatsApp also added recently. The app also comes with a location-based service that allows users to find and meet new friends. WeChat offers language support in English, Chinese (Simplified & Traditional), Thai, Indonesian, Vietnamese, Malay, Japanese, Korean, Portuguese, Hindi and Turkish. An intriguing feature of WeChat is “Official Accounts”, which allows brands and companies to interact with their users. To download the WeChat for your BlackBerry 10.1 devices visit the BlackBerry Appworld here. For other smart phones and tablets visit this article please.